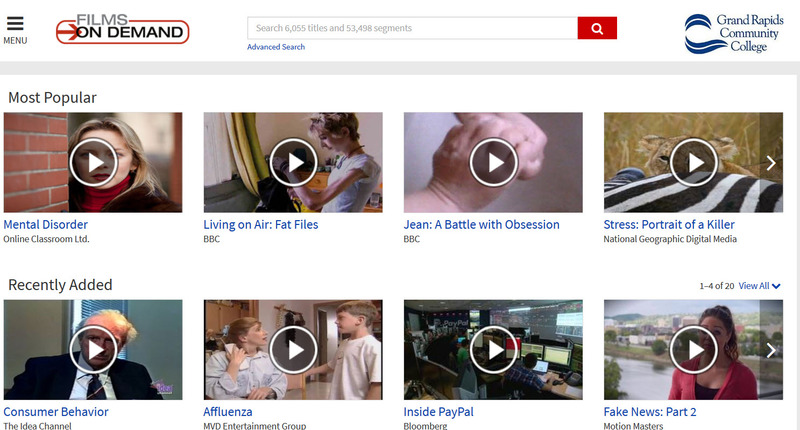 Check out the Ferguson’s Career Tips screening videos recently added to our e-collections. Career fairs, social media, summer internships, resume writing, interviewing – and more – are covered. You may be prompted for your Library logon (last name and 7-digit Raider #). 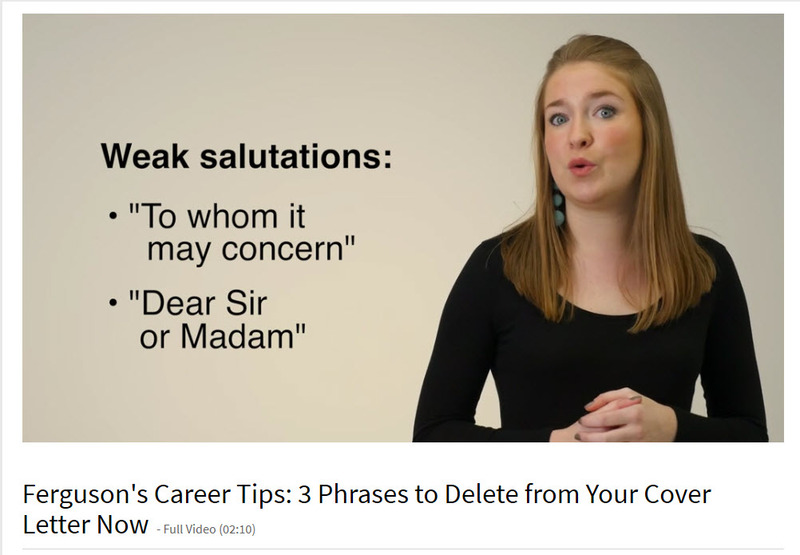 The Careers Subject Guide lists these videos, and others, on the [Multimedia] tab; take a look at the recently added career titles on the [Books] tab, too. Take a look at these neat streaming videos recently added to GRCC’s e-collections! This month, Films on Demand (FOD) added over 300 new videos – on topics spanning: business marketing; careers; communications; criminal justice; environment; ethics; gerontology; health; hospitality; psychology; social geography; to, technology. 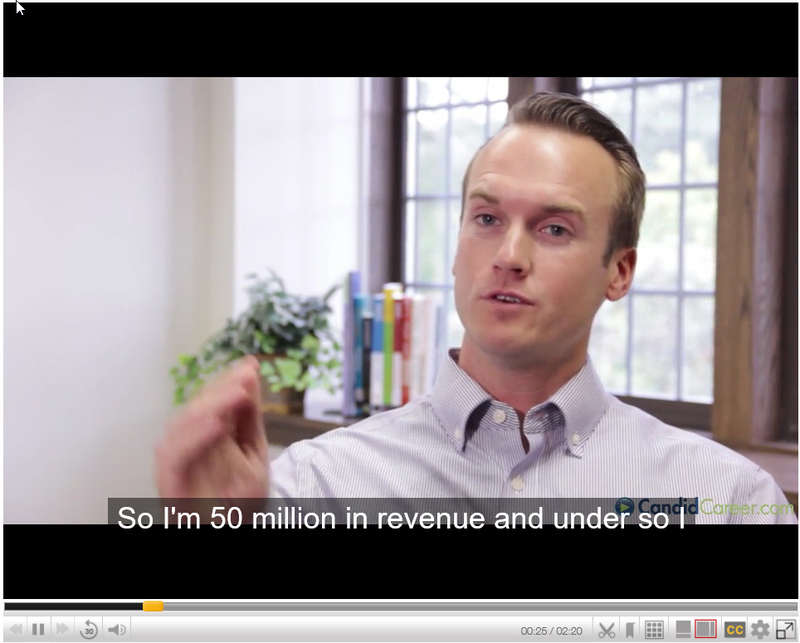 Videos contain either closed captioning or transcripts, so FOD meets GRCC’s accessibility guidelines. For more options in streaming video, see the Multimedia & Image Resources Subject Guide. Featured Lists – aka What’s New? 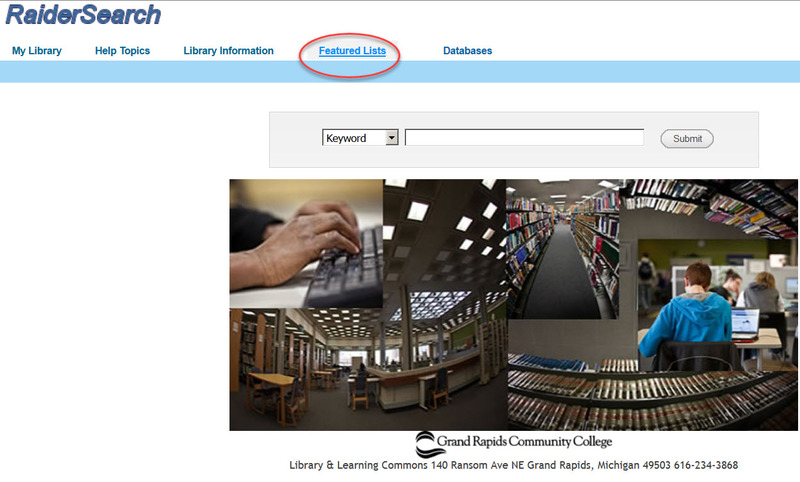 If you’ve ever wondered what new titles the Library & Learning Commons receives, just check Featured Lists. Found inside RaiderSearch Library Catalog, cataloger Lori DeBie updates Featured Lists monthly with recently received and cataloged print and ebooks, and streaming video titles.